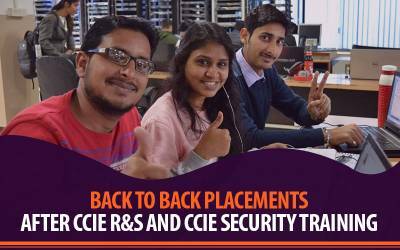 Job Placements are the vital part of any institute serving training in Networking or IT field. And Network Bulls has been known for its job assistance and 100% job placements since 2009 especially for Indian students. 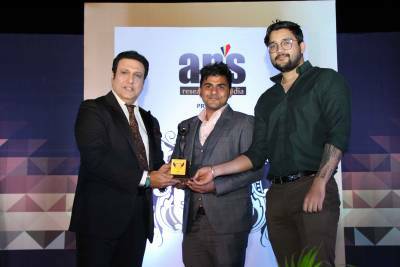 Adding one more feather in this row Network Bulls invited a well know e-commerce company - RechargeItNow.com which is India's No. 1 recharge & bill payment site. An exciting addition to Network Bulls campus placement company’s list. This placement drive was held on 18 February 2016 and the company is hiring for Network Security Engineers with a number of 5 openings to its requirement. Drive started from 11 AM and continued till 4 PM. There were total of three rounds - Written Technical & Interview Round and the last round was conducted at the client site which will have an involvement of the face to face meeting with the Company’s top officials. In between HR delegates of RechargeItNow.com also inetrated with students after written round for 5 to 10 minutes. During first half hour technical round, there were 20 questions in total for the students to attempt out of which 80% were technical and rest of the 20% were basic concepts based. The complete set of questions was Multiple Choice Questions (MCQ’s). Technical round was followed by face to face interview with RechargeItNow.com delegates. It was also a technical assessment step where students were judged on their technical mettle. As scheduled last round took place at RechargeItNow.com office premises, Sector - 44 Gurgaon and Network Bulls students did not disappoint. Students cleared the last round as well with flying colors, results will be shared soon. Network Bulls is India’s No.1 Cisco training institute with record breaking job placement record since 2009. 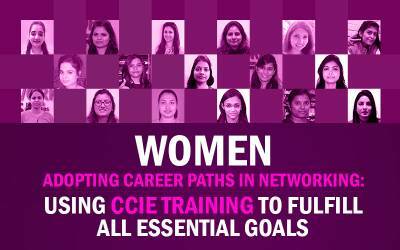 Known for its high quality Cisco CCNA, CCNP, CCIE training in Delhi/NCR; Network Bulls is pioneer in offering innovative CCIE training programs and 100% job guarantee training. Because of its exceptional training services Network Bulls has bagged 12+ back to back educational excellence awards in just 6 years. 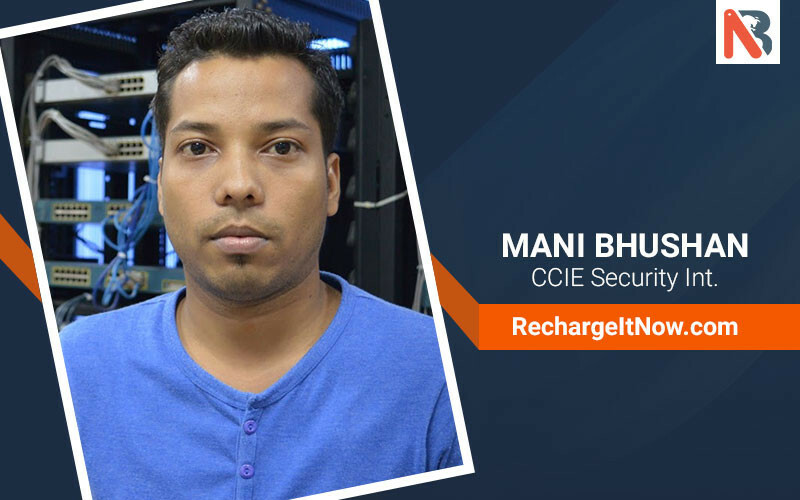 Cisco CCNA R&S, Security, Collaboration training in Delhi/NCR, Cisco CCNP R&S, Security, Collaboration In India, Cisco CCIE R&S, Security, Collaboration training, 100% Job guarantee courses, CCDA Course training Gurgaon. Company also offers industry renowned summer training and industrial training programs. 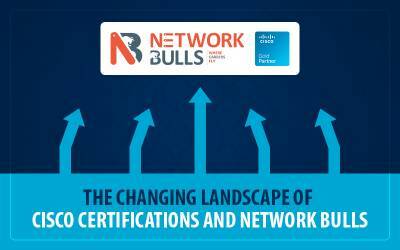 To find about all courses of Network Bulls Click here.